With over 28 miles of rural lanes, stunning cliff paths and sandy beaches Guernsey really is a walkers holiday paradise. With so many different areas to explore and places to ramble on this quirky little island, it can sometimes be difficult to know where to start. 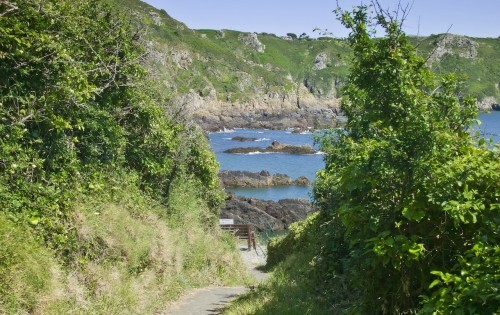 Here are the top 3 places to walk in Guernsey with a decent mix of coastal and cliff walking routes for nature lovers as well as a walk for the more history minded that will help you explore Guernsey’s rich heritage. This entry was posted in Walking Outdoors, Walking Routes and tagged Best Places To Go Walking In Guernsey. Bookmark the permalink.